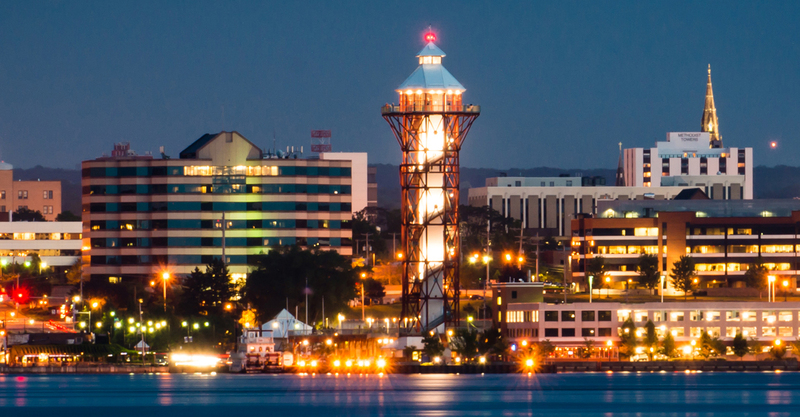 Bayfront Open MRI/CT is a leader in diagnostic imaging in Northwestern Pennsylvania and has been serving the local community for almost 20 years. 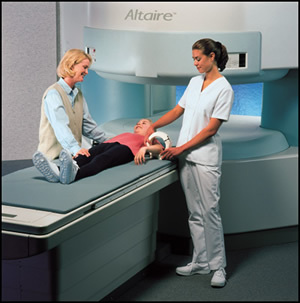 Our state of the art equipment has the gold seal of approval from the American College of Radiology. The ACR gold seal of accreditation represents the highest level of image quality and patient safety. Walk-in X-Ray – 9 A.M. to 5 P.M. Hours posted are flexible and we will try to accommodate patients if they need hours before or after regular business hours.